Six percent of cosmetic skin-lightening products tested contained well above the FDA-approved limit of mercury, including one that was 45,000 times beyond FDA standards, according to recent study results. Researchers purchased 549 skin-lightening products in stores or online in the United States, China, Taiwan, Thailand, Japan and Sri Lanka. 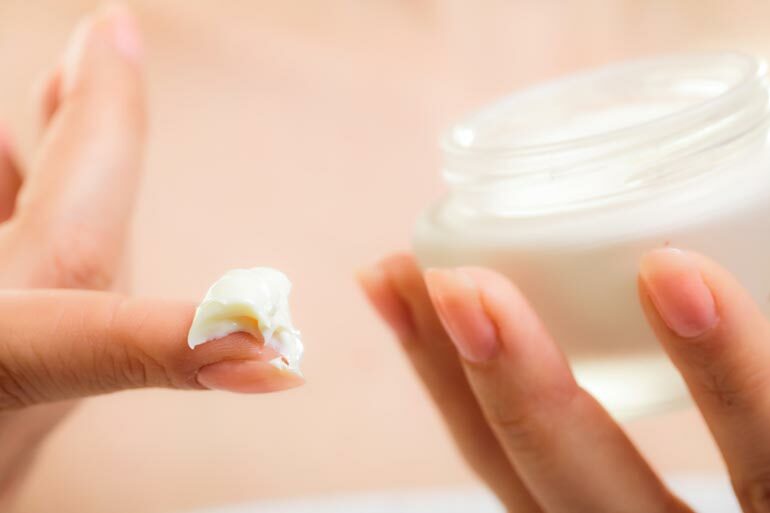 The products, including 439 creams, were marketed or labeled “lightening, bleaching, brightening, whitening, spot removal, dark removal, antispot, fairness” and “fading” and were manufactured in 32 countries. A portable X-ray fluorescence spectrometer was used to screen each product for mercury content exceeding 200 ppm. The FDA limit for trace amounts of mercury in cosmetic products is 1 ppm. Thirty-three products (6%) contained mercury above 1,000 ppm. One product had a mercury level of 45,622 ppm. 15 had levels in excess of 10,000 ppm. Extracts from a Healio article (original). Published 9 January 2014.
im using goree for 1 and a half months and i notice there are stretch mark under my arm and though this is normally stretch marks but i’ve heard and i read about side effect of this product so i stop using it and now im scared how to cure the marks on my underarm.